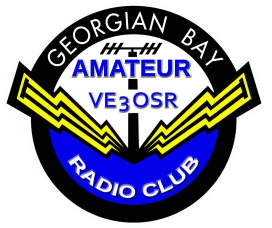 Membership in the Georgian Bay Amateur Radio Club is available to all licensed amateurs. Unlicensed individuals are also welcome to join the club as associate members. The membership fee we charge is used to support club activities and for the support of the VE3OSR repeater which is free for anyone to use. The membership fee also includes liability insurance for any of our members and for the public when the club is involved in any event. The insurance we pay for is brought to us from the Radio Amateurs of Canada as a group policy for affiliated clubs all over the country. If an individual is a RAC member, then a considerably reduced rate is available, likewise, if a person is not a RAC member, then a higher fee applies. Our fee structure reflects this. 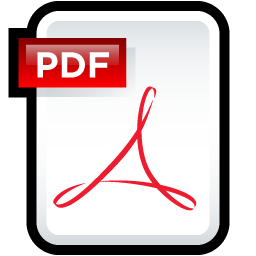 Membership renewal dues for the following year can be paid anytime from September 30th up to and including the 31st of December.